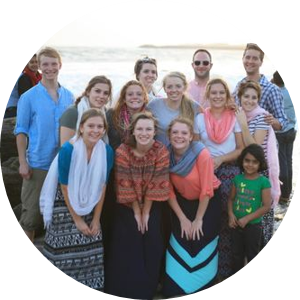 Building relationships with people from Audio Scripture Ministries, we heard stories about what it's like to be a Christian and a missionary in India. On the ground we participate in a stage of the ASM's process by helping to distribute them to people in need. 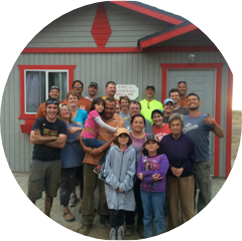 In Ensenada, Mexico we partner with Homes of Hope, a branch of YWAM. The focus of this group is to build homes for families who are living in small huts made of cardboard or found bits of wood. 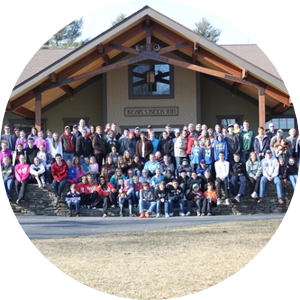 Every Spring, approximately 80 people from our fellowship go to New York to landscape, clean, and do whatever is needed to prepare this youth camp for the summer. This is always a great place for students, families, and individuals to serve together and grow in their relationships with God and each other. 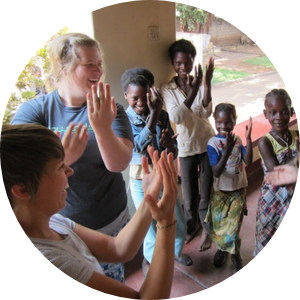 Since 2009, Real Life Fellowship has partnered with Poetice International to send individuals and teams to Zambia in sub-Saharan Africa to learn about the realities of the AIDS pandemic and to support and encourage those who are on the ground every day, sharing the love of Jesus Christ.